Tired of boring textbooks and apps that don’t make sense? 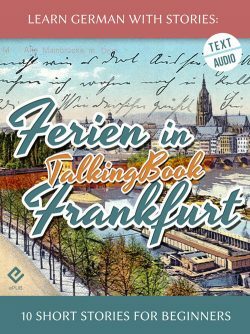 Step into the shoes of Dino, explore 4 cities in 4 different countries and learn German—the way it’s actually spoken—along the way! 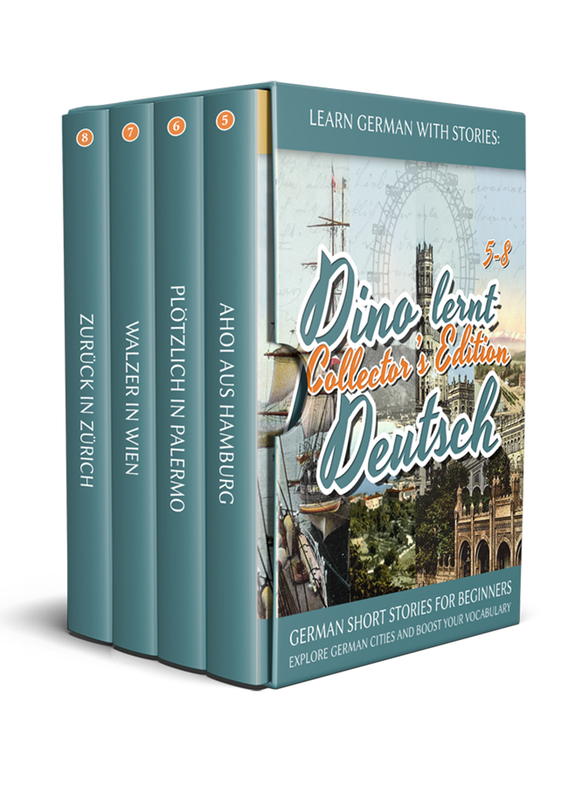 This collector’s edition comprises episodes 5-8 of the Dino lernt Deutsch German learning series for beginners: Ahoi aus Hamburg, Plötzlich in Palermo, Walzer in Wien and Zurück in Zürich. With a fistful of German learning experiences under his belt Dino follows his heart’s desire, visits friends and family back in his home country only to delve right back into the beautiful and bewildering world of Switzerland and Austria where German suddenly seems like a completely foreign language again. 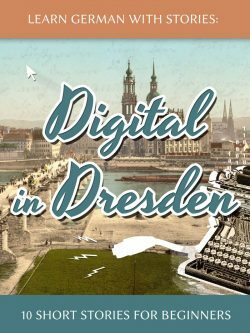 Follow Dino on his adventures through four different European countries, immerse yourself in North Sea breezes, a Sicilian wedding, Viennese coffee culture, Swiss mountain air, and improve your German effortlessly along the way! 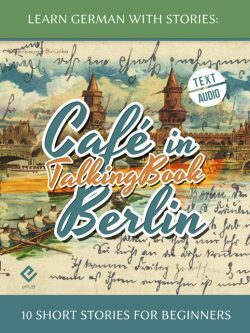 By working with these “building blocks” instead of just single words, learners can accelerate their understanding and active usage of new German language material and make the learning process more fluid and fun. 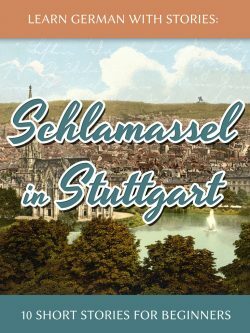 Once you’re done reading the four episodes contained in this collector’s edition, you’ll have traveled half of Europe and picked up more German than years’ worth of expensive courses.